In July, the U.S. saw the fastest rate of single-family home starts since 2007. 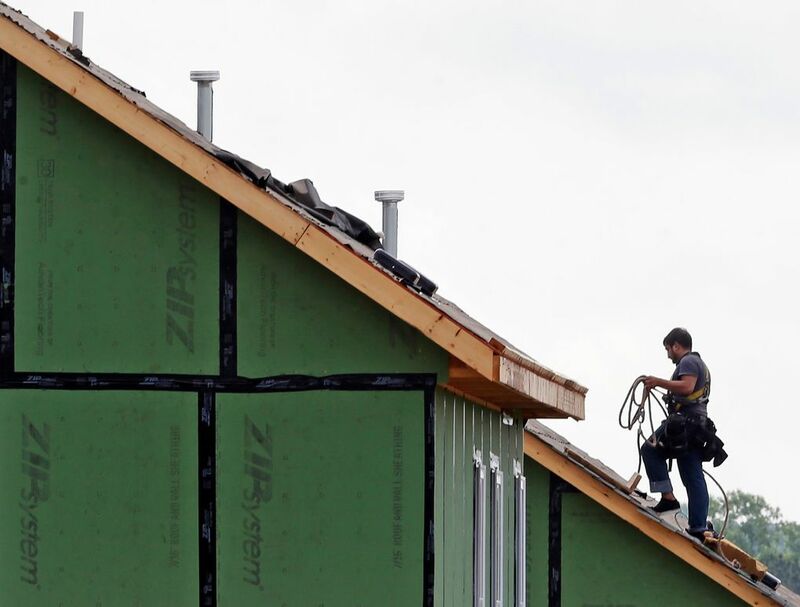 Housing starts across the U.S. in July rose 0.2 percent to a seasonally adjusted annual rate of 1.21 million homes, the Commerce Department said Tuesday. According to The Seattle Times, "construction of single-family homes account for all of the gains, shooting up 12.8 percent last month to the highest rate since December 2007." This means more confidence from real estate developers and an increase in construction jobs bolstering our housing market. Year-to-date, housing starts have risen 11.3 percent. Confidence is also spreading to the retail market as homeowners feel they can spend a little more to improve their homes and get top dollar when they sell. Home Depot reported a record number of transactions over the last three months. "When consumers believe their home is an investment, not an expense, they spend differently. We are seeing that," said Carol Tome, Home Depot's chief financial officer. The market is continuing to grow; however, the report also showed some of the potential limits of further gains as the number of building permits fell. The decrease is likely due to some pullback after months of gains and the continued low inventory (especially in the Seattle area) and increase in home prices. Our housing market is definitely booming and repairing itself after the Great Recession, but the lack of inventory may cause a slow-down in homebuilding activity. However, homeowners are still confident in the values of their homes and there's no doubt that this year has held the growth we predicted it would.